Alma reinvented laser hair removal with its Soprano XL system. Now the best is even better. 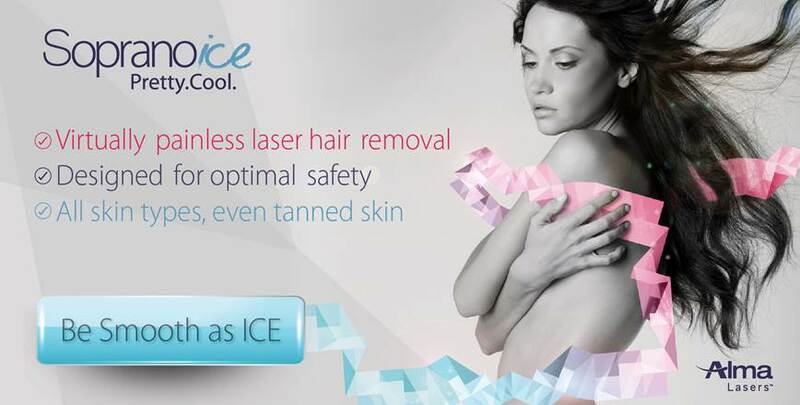 We’re proud to introduce the Soprano ICE, everything you asked for in a hair removal laser. 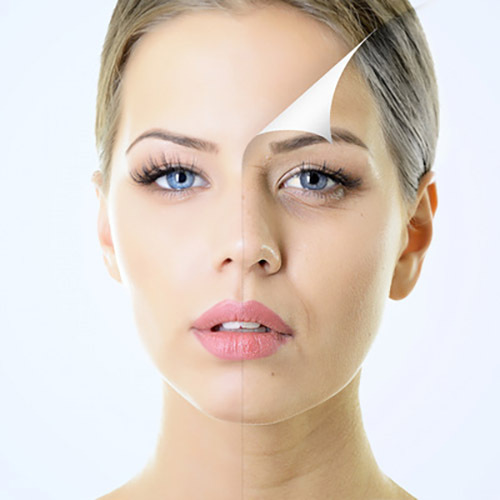 The new ICE applicator further cools the skin by integrating numerous cooling mechanisms for a safe, comfortable treatment for most any skin type. Remember no-pain, no-gain? It doesn’t have to apply to laser hair removal. 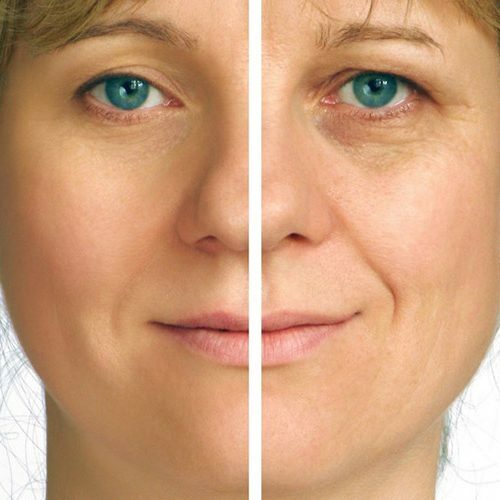 Alma’s Soprano Family offers the right benefits that culminate in a treatment that minimizes the chances of negative side effects and maximizes patient comfort and results.